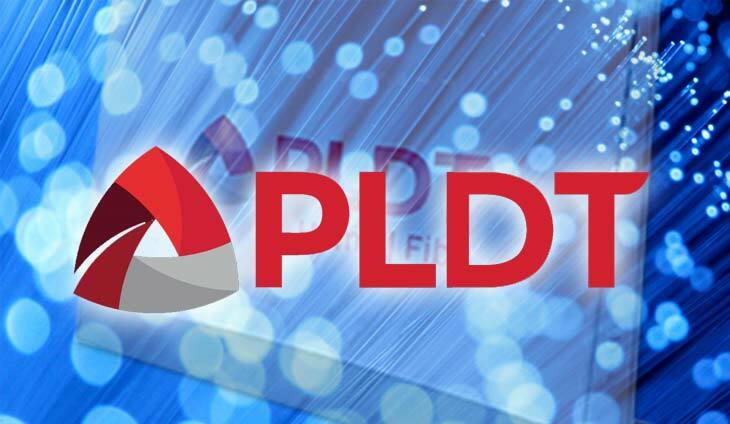 PLDT Inc. inked a three-year contract with global technology leader Cisco to modernize its fiber network in preparation for the 5G era. Under this partnership, PLDT and Cisco will deploy cutting-edge technology to design and build automated, highly reliable, highly scalable, software-defined next generation infrastructure utilizing the telco’s existing fiber network to seamlessly deliver customized digital experiences to customers. “This investment will raise PLDT’s fiber network to the next level. Today we mark another major milestone in PLDT’s efforts to help the country gear up for the Industrial Revolution 4.0, enabling us to move up to the next generation of digital technologies, such as 5G, software-defined networking (SDN), artificial intelligence and Internet of Things,” said Manuel V. Pangilinan, chairman and president of PLDT. Cisco is leading the disruption in the industry with its technology innovations in software-defined networking, 5G, subscriber experience (mobile, cable, fixed), automation, optical and optics. PLDT’s fiber network footprint of over 244,000 kilometers is the country’s most extensive fiber infrastructure. With four cable landing stations linking the country to major international gateways worldwide, PLDT’s fiber network also supports the company’s array of digital services for both its fixed and wireless customers. “We are building with Cisco one of the most modern transport networks in Asia by maximizing the capabilities of the fiber infrastructure that we have already put in place,” PLDT chief technology and information advisor Joachim Horn said. The automated network will also enable PLDT to manage traffic congestion, minimize network outages, and launch new digital services faster. Bank customers aren’t happy with the surprise.